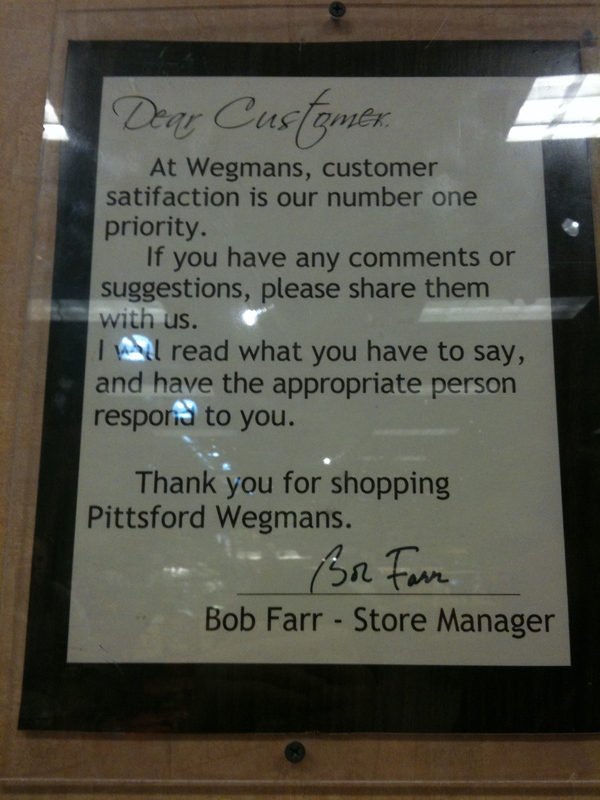 This entry was posted in Grammar, Humor and tagged Alec Baldwin, an opportunity for change, Business, Food, Grammar, Grocery store, poor grammar, question for people who love Wegmans, Shopping, Supermarket, teaching, Wegmans, Wegmans Food Markets, writing. Bookmark the permalink. Folks, you are missing the big picture here. 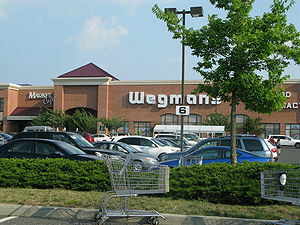 Renee HAS a beloved Wegmans to go to. Apparently, Wegmans has mistakenly chosen to avoid building in Northern Jersey 😦 Whenever i am in Dewitt, it is my first stop. Even before grandma. Shhhhhhh, don’t tell!